Terrorists entering Mosques and shooting the devotees not new. Similar to NZ shooting did happen before at many occasions. 1. 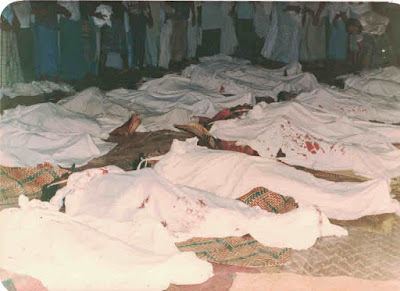 Kattankudy Mosque massacre by Tamil Terrorists in 1990 where nearly 200 innocent people died. This may have been the first such incident. 2. Hebron mosque shooting carried out by Jewish Terrorist Goldstein where 30 Palestinian worshippers died in 1994. Goldstein was apprehended by the worshippers and beaten to death on the spot. 3. White right wing terrorist opened fire two years ago at a Mosque in Quebec, Canada. Gunman was charged and convicted. 4. New Zealand attacks 4 days ago. Terrorist had been caught and charged. 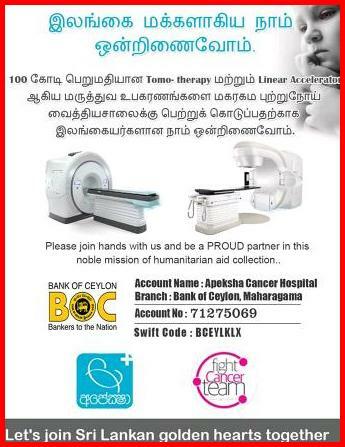 Culprits have been punished in all events except the very first event where the Tamil Terrorists are at large still. It is true that their leader Prabagaran was chopped to death in 2009, but the area commanders who carried out the crime Karuna and Pillayan are political leaders now although Pillayan is behind bars for different reason.